The Committee consists of 7 members, each serving a 3-year term. in 2011, the Committee completed an update of the City's 2011-2017 Open Space and Recreation Plan. 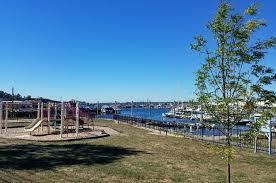 The Plan includes a list of beaches, parks, playgrounds, and other open space in the City.